Here is the list of some of the apps you should not miss this week. 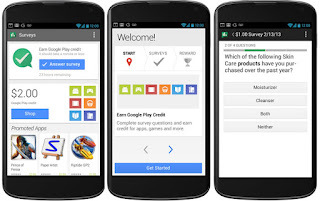 There are about 5 top best apps that every handset should have. 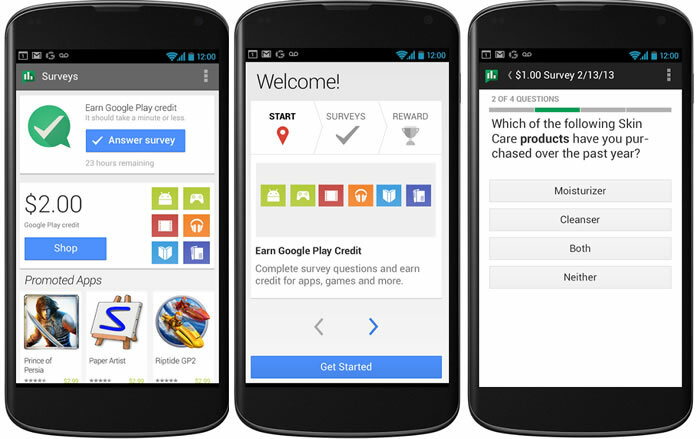 This is a free app which allows you to earn actual money just by completing google surveys.If you want to earn some money than this app is for you ,just download it.It just takes a or two minutes to complete a survey and get credits. 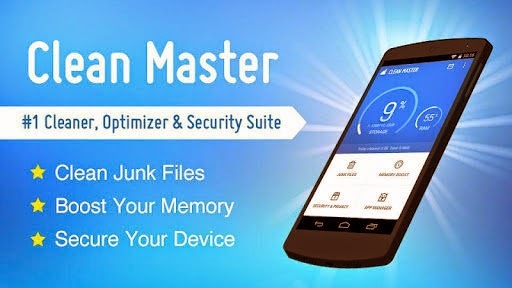 This app keeps the malware away from your device.It is a powerful as well as trustworthy antivirus app which secures your handset from virus and ransomwares.For basic protection ,a user gets it for free but for additional features you have purchase app. 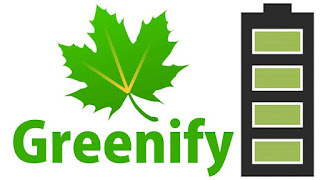 This app can also be called as a battery saver application.It sits on the background and notifies with the most draining applications.Also it stops or defrosts if the app is continuously drains the battery. This app is basically a app cleaner. It cleans the app unwanted cache and residual apks if and only if the user wants to remove it.Basically it acts like a mob and bucket which cleans the mobile. This app basically allows you to store web content so that you can read and share it afterwards.If you are going on a long journey where no internet is possible then this app is probably for you.Just download app and store web content and read it later.